Prayag or Allahabad the city situated on the meeting point of Ganga, Yamuna and Saraswati River in Uttar Pradesh. 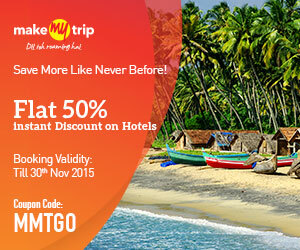 This is one of the preferred Indian tourist places where the maximum tourist crosses for various places of India. 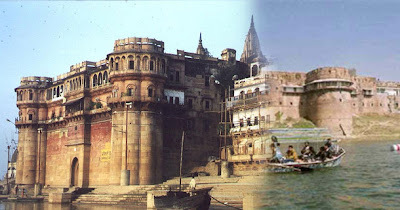 Prayag or Allahabad is full of heritage spots of India’s history. Allahabad is well-known city popular for Sangam of two big religious rivers of India. This city of river offers numerous tourism choices to the tourists. The Sangam is established at only distant of seven km from Civil Lines. 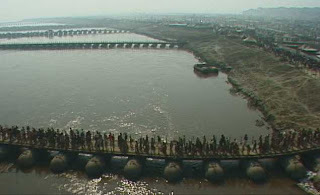 It is the junction of 3 big holy rivers Yamuna, Ganga & Saraswati. This Indian tourist place is also popular for Kumbh Mela that is conducted in every 12th year. People will be astonished that this big crowded Kumbh Mela is going to be held in 2013. Tourist can enjoy the mela by visiting Allahabad in 2013. However, there are ample of places for tourist to get pleasure throughout the year in this beautiful city. The several places of attraction with religious and chronological importance will definitely make the minute unforgettable for the visitors. 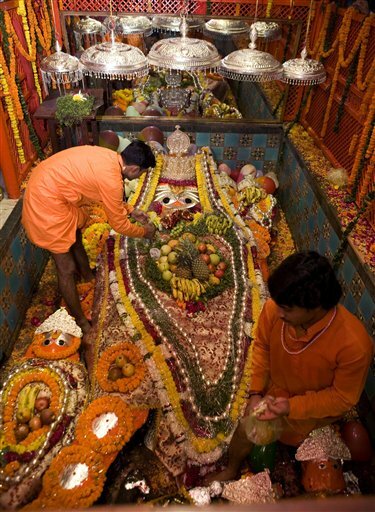 The ample of ashrams and temples are best spots of Allahabad. This small city contains loads of spots for visitors like taking bath in Sangam and visiting the holy temples of India could be diverse experience. One more notable sightseeing attraction of Allahabad is Kaushambi, which is just 62 km way. This is the destination that is described in the immense epic Mahabharata as well. Though there are many spots for a tourist in Allahabad but the greatest attraction is Kumbh Mela. However, the mela is celebrated in four dissimilar locations at the same time. 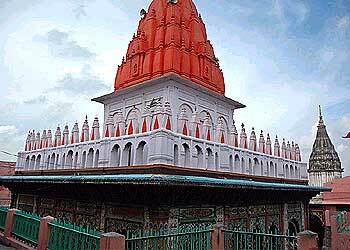 These places are Allahabad, Ujjain, Nasik and Haridwar. 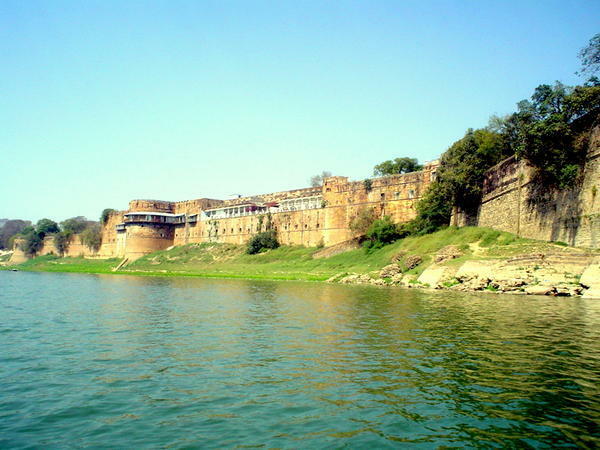 Allahabad Fort: it was constructed by Mughal Emperor Akbar in 1583. The big wall of forte is constructed on river Yamuna. 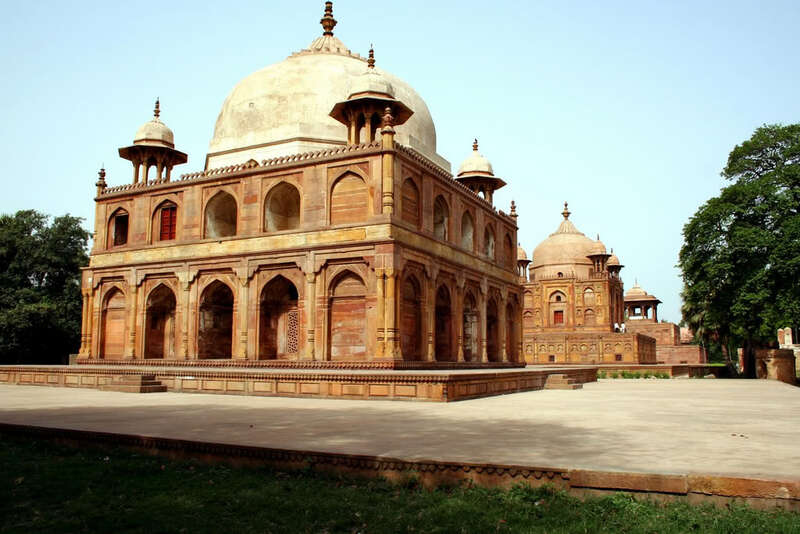 As per experts, Allahabad is the largest fort constructed by Akbar. The design, edifice and craftsmanship of the fort are amazing. There are three huge galleries bordered by high towers. Presently, this fort is used by the Indian military and limited portion is opened for tourists. In this fort Palace of Mariam-uz-Zamani, Zenana and the Ashoka pillar are top spots to watch. Akshaya Vat and Patalpuri Temple: The Saraswati Koop is also special in the fort that is said to be the initial point of river Saraswati. There is one temple known as Patalpuri constructed inside the fort. Anand Bhavan: it is the big house of Allahabad, which was owned by father of Jawahar Lal Nehru (Motilal Nehru) in 19th century. Nehru family spent their precious time in this house, and they got royal treatment with facilities in the Bhavan. Indira Gandhi the first lady Prime Minister was born in this house. Presently, Jawaharlal Nehru Memorial Fund is managing this house and maintaining the house as a museum. Swaraj Bhawan: Swaraj Bhawan was the part of Anand Bhawan, and it was bestowed by Moti Lal Nehru. The light shows are arranged in the house which is another best thing to watch in Allahabad. 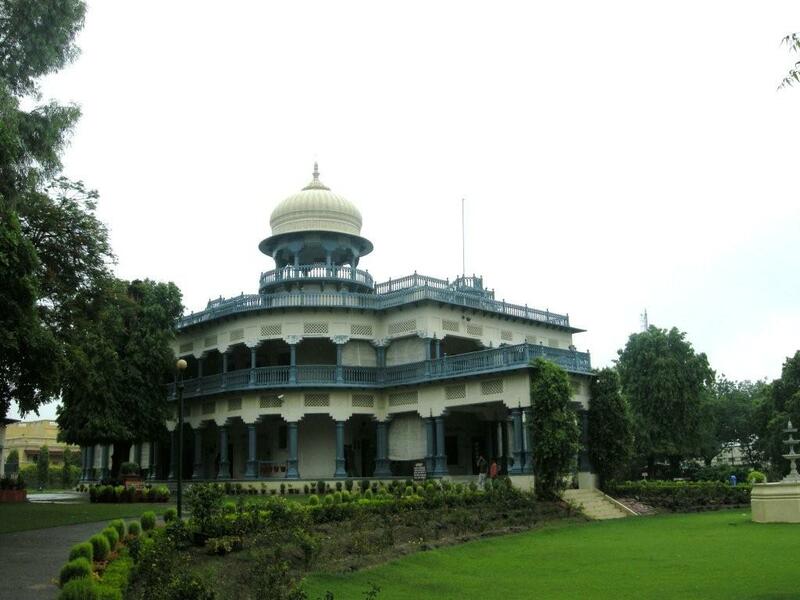 Khusrau Bagh: this is the garden situated close to railway station of Allahabad. 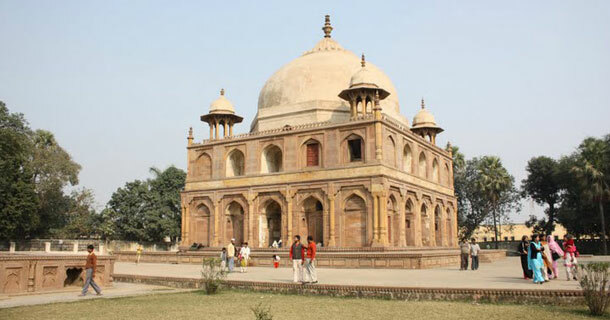 It is the popular destination for a tourist in Allahabad. It holds enormous chronological importance as it shelters the tomb of Khusro the Prince of Mughal Empire and son of Jahangir. Hanuman Mandir: This unique temple is amazing with architecture, and visitors will enjoy the place by sightseeing. A gigantic statue of lord Hanuman with 20 feet length and 8 feet is special in this temple. This temple gets submerged when the Ganga River is in spate. As per Indian mythology, the Ganga River wants to touch the feet of Hanuman, and so it increases the level of water. 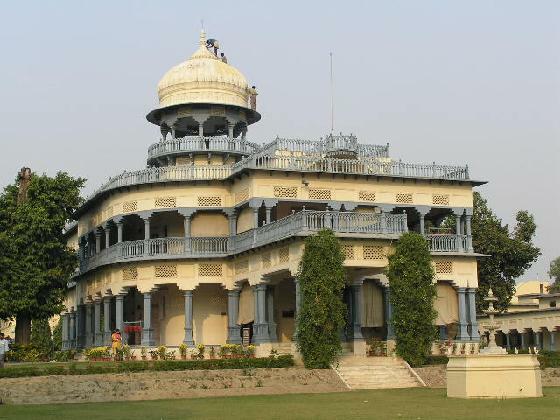 Allahabad Museum: this Museum is world-famous and also recognized as one of the best museums of India. 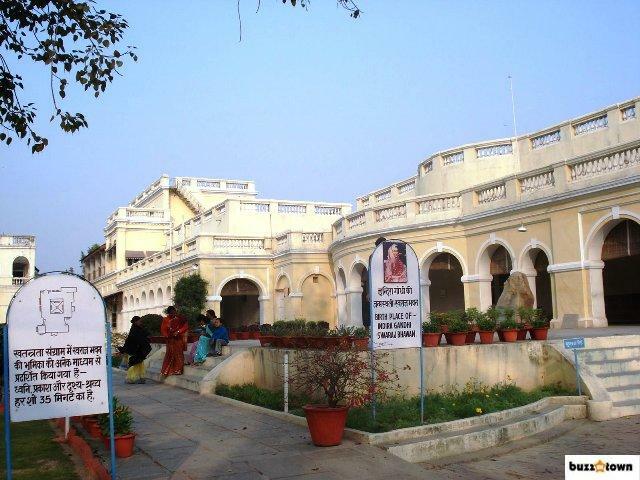 Donated several things by Jawaharlal Nehru to this museum is special for visitors. The closest railway heads to Allahabad are Agra, Delhi and Varanasi. The finest time to reach this place is from September to February. Ample of hotels and ashrams are accessible for visitors so accommodation is also not a problem for visitors. Few hotels and tourist companies are offering online booking for hotels so a tourist can reserve the room as per their choice. Local buses, state buses and taxies are available from diverse cities and states of India so a tourist can easily get this holy place with no trouble.